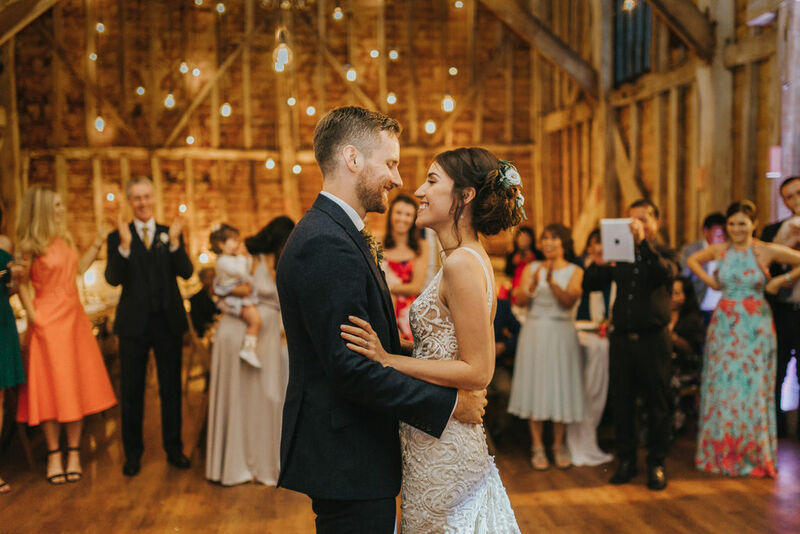 The Great Barn is a beautiful, exclusive wedding venue within Hole Park Estate in Kent. 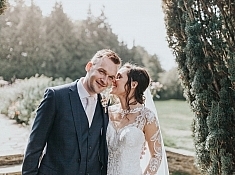 I have had the pleasure of photographing couples on their wedding day here a few times over the past couple of years, and every one has been filled with joy, relaxation and set in such a relaxing locale. 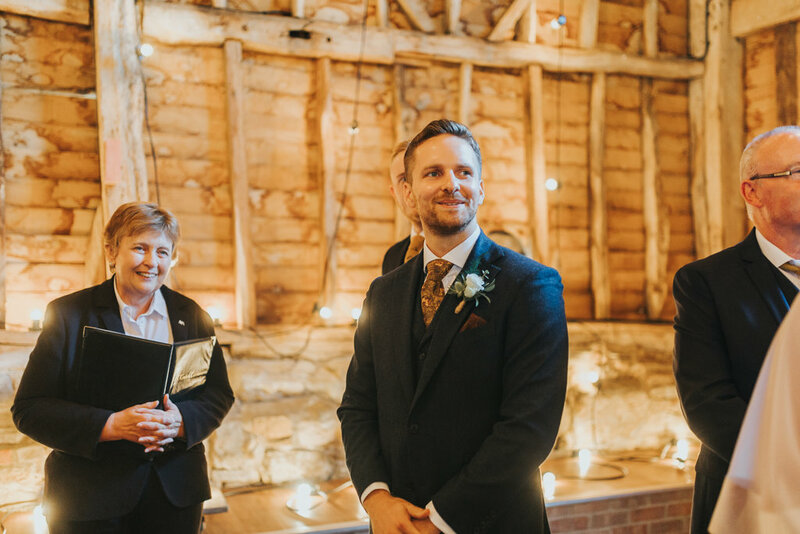 The venue itself is a listed English Barn in Rolvenden, Kent, dating back to the 18th century. It has a rustic feel to it, with traditional brick and timber farm buildings that haven’t been used for their original purpose since the 1980s. The venue itself is constructed of a heavy timber frame, with the outer walls clad in weatherboard under a tiled roofing. The venue itself is full of true character, and I absolutely love these old buildings. There is something warm and authentic about buildings which have held so much history and so many stories in them, especially dating back the past 200 years. Inside the barn is traditionally covered in timber, with some classic farming equipment mounted among the walls and wood. There are fairy lights galore inside the barn, and the most stunning orchard and surrounding grounds to accompany it. Jessica and Shawn began their day apart, each nervously preparing for the biggest day of their lives. Being the only one of me, I stuck to it with our gorgeous bride Jessica, whom had her friends and family with her at The White Lion for her bridal preparations. A perfectly austere little gem in the middle of Tenterden town. But time flies when you’re having fun, and it was soon time for the big event… We moved onward, to the Great Barn. 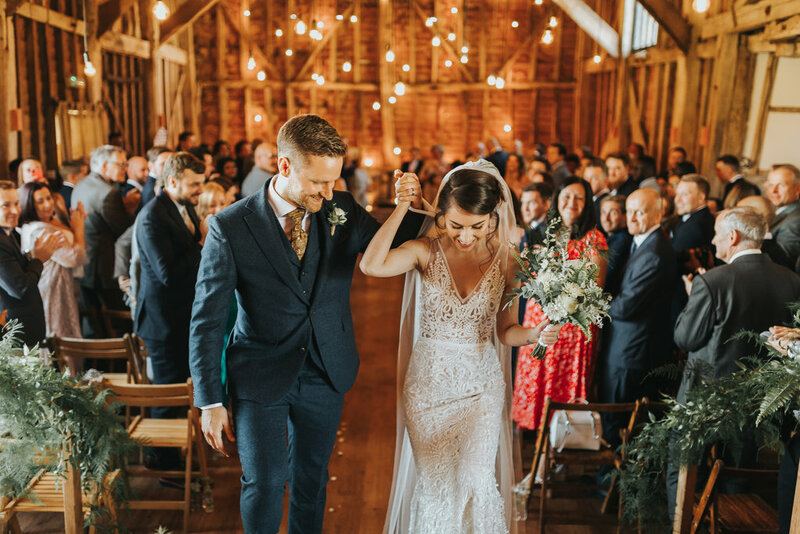 We arrived at the Great Barn just before the ceremony, and guests were ushered inside while the bridal party waited nervously outside, and the groom adjusted his jacket for the final time before the big event. It was beautiful. Everything was perfect. There were tears. (No, they weren’t all mine…) And then they kissed. 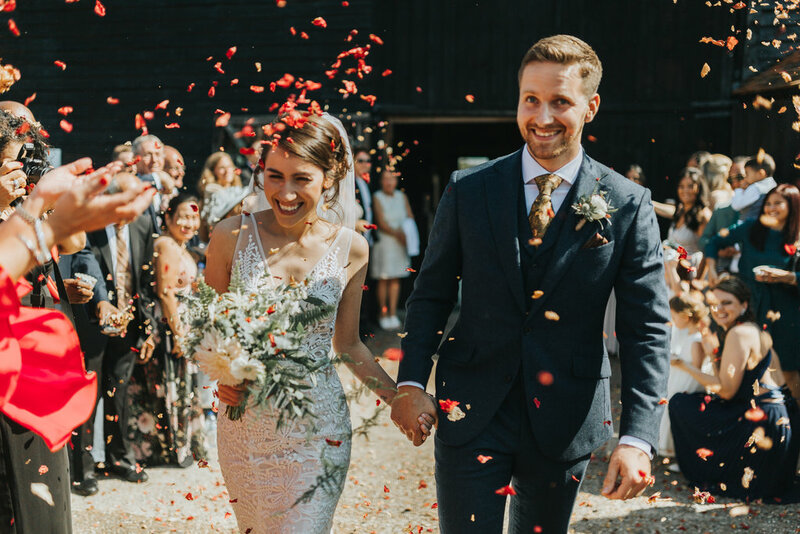 The new man and wife exited the venue to a flurry of confetti, before enjoying their guest’s company amongst the garden games and tent in the orchard. Soon, we took the opportunity to capture their wedding portraits, and as I’m sure you can see, they couldn’t be more amazing. 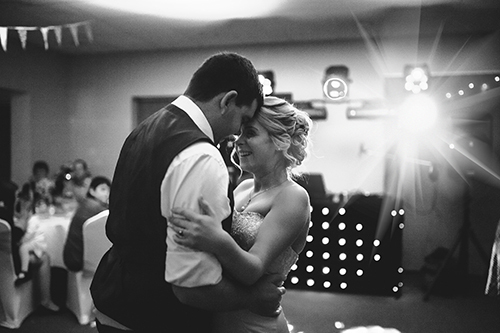 Their speeches and meal soon rolled into their first dance and evening experience, and I’m so happy to have been the one to capture every minute of it. 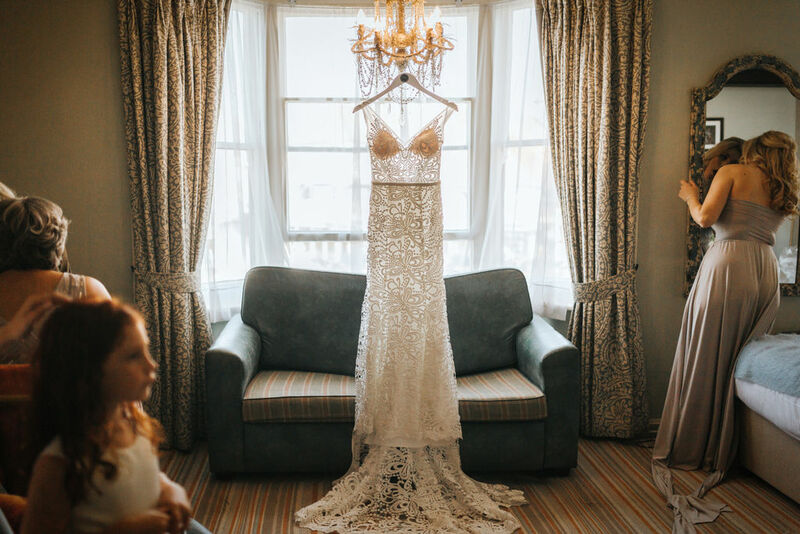 I’ve been anxious to share this wedding for so long, because I truly loved it so! 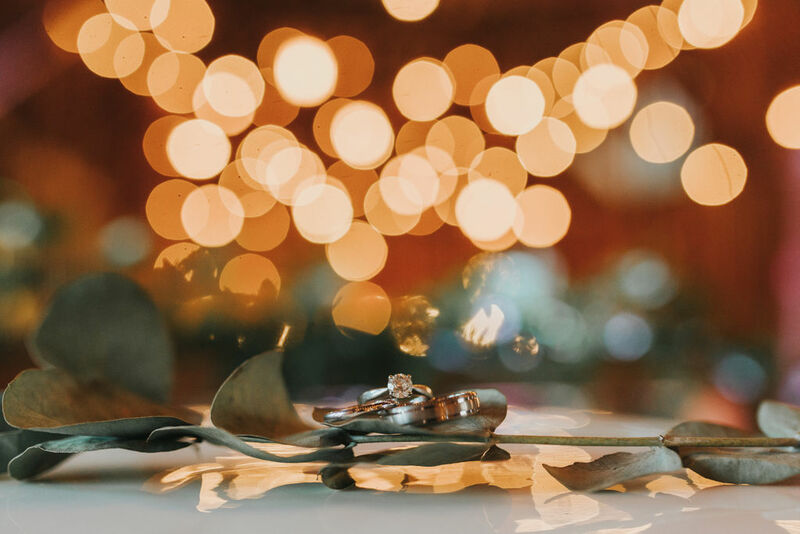 Thank you so much, Jessica and Shawn, you are such wonderful, kind people – you always take the time to make sure that everybody is happy, and you truly care – and you really do deserve all the happiness in the world together. I have no doubt that you will be together for all of time to come. 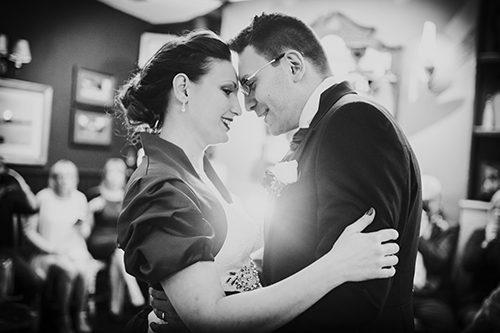 Below is a selection of some of my favourite photos from Jessica & Shawn’s wedding gallery. I hope you love them as much as I do! 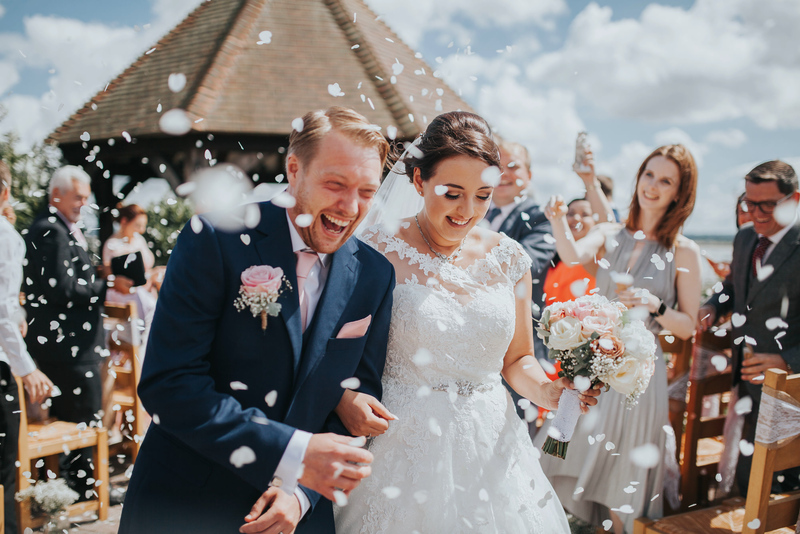 Hayne House – Kent Wedding Photography – Sian & Stephen’s Exclusive Summer Wedding!